As you can (hopefully) see there have been some major developments. In this game you Fight, Evolve, and Gain new powers to Defend your world. every battle makes you stronger. The Powers system allows you to Customise your Hero & strategise to choose from a vast roster of powers. 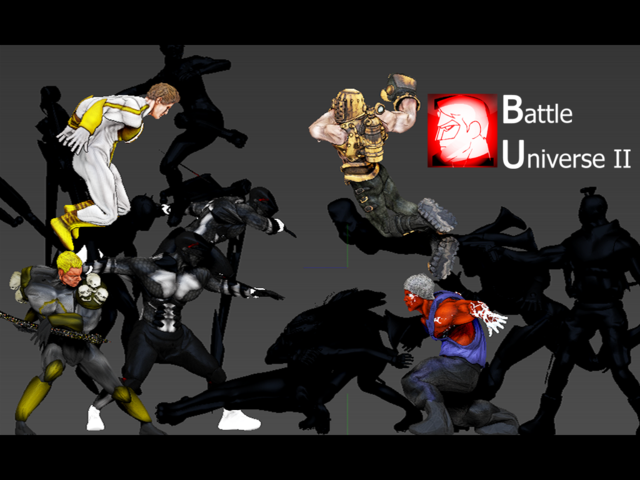 With hundreds of player Power combinations & thousands of enemy combinations, each enemy fights completely differently. An enemy with a certain set of powers equipped will act very differently to an enemy with a different one. each battle requires strategy. and that's just one element of the many new features!